We were conceived as a people-before-profits collective. With that commitment, we take harboring a sense of community very seriously. We partner with the following galleries and NGOs whose missions align with ours. Visualizing Impact (VI) is a laboratory for innovation at the intersection of data science, technology, and design. VI creates impactful tools highlighting critical social issues around the world. Most notably, VI is known for its first portfolio, Visualizing Palestine (VP). VP creates data-driven tools to promote a factual, rights-based narrative of the Palestinian-Israeli conflict. With a name translates into “home of the giving”, this 20 year old institution has lived up to its promise of enriching the lives of its patrons, employees and community by giving them the opportunity to experience art in all of its forms. 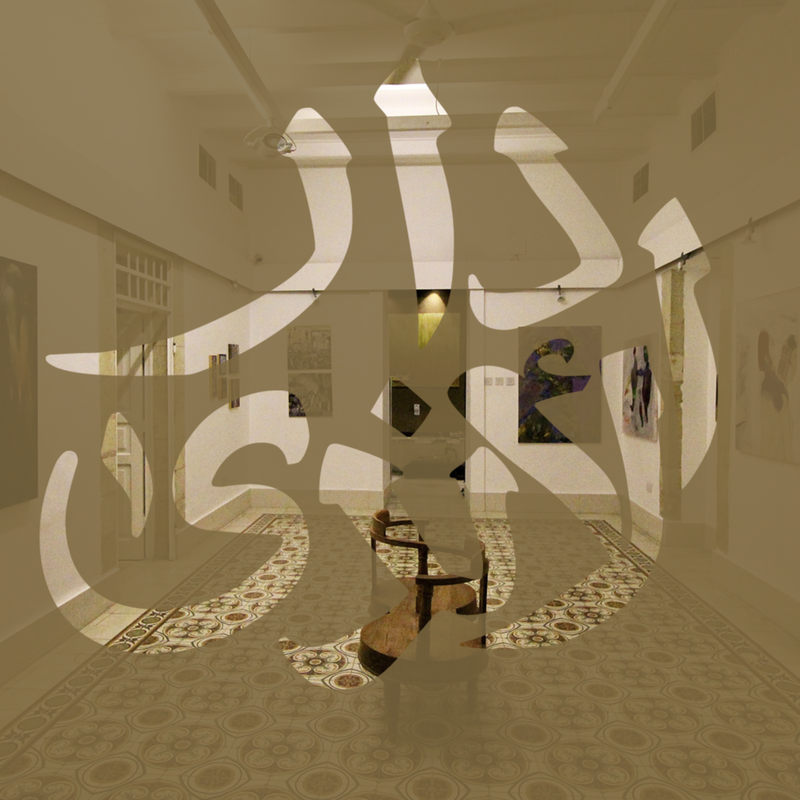 Dar Al-Anda promotes and exhibits visual arts originating from or inspired by the Middle East & North Africa. marsoum.co partners with Dar Al-Anda by enlisting the assistance of its Founder in curating artworks & identifying emerging talent. It currently stands are our primary partner gallery.